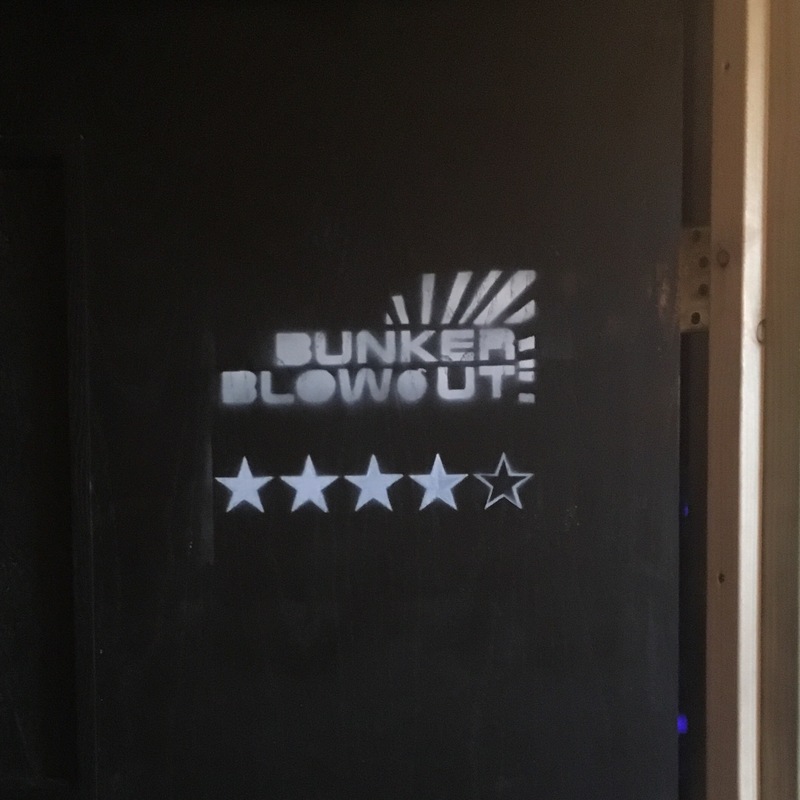 We had planned to do the ‘Bunker Blowout’, based on a WW2 bunker you needed to escape. Unfortunately for us the group ahead of us were shouting out the final code, which meant my brother Charlie and his girlfriend Emma knew the ending. We were offered to do a later one in a different room as there had been a cancellation, but that wasn’t for an hour or so. So we decided to go in anyway as there were plenty of other puzzles we needed to do before the final code, and we were promised vouchers for another visit to make up for it. The bunker was very dark and had loads of old, musty things around the place. It felt a bit like taking part in The Crystal Maze at times! There was a mix of finding things, working out clues and a bit of physical work which was great fun and made us all work together as a team. We managed that in around 50 minutes which was a fair achievement! Once we finished we decided to stay and trade our voucher in for a free go in the ‘Abandoned Office’, where there was the cancellation we’d been suggested before. This was the next level up in difficulty, and had 2 rooms you had to work through to exit. This was a lot of fun, as you had to hunt and the clues were harder to discover and work out. There was a lot to do with numbers and letters in this one! 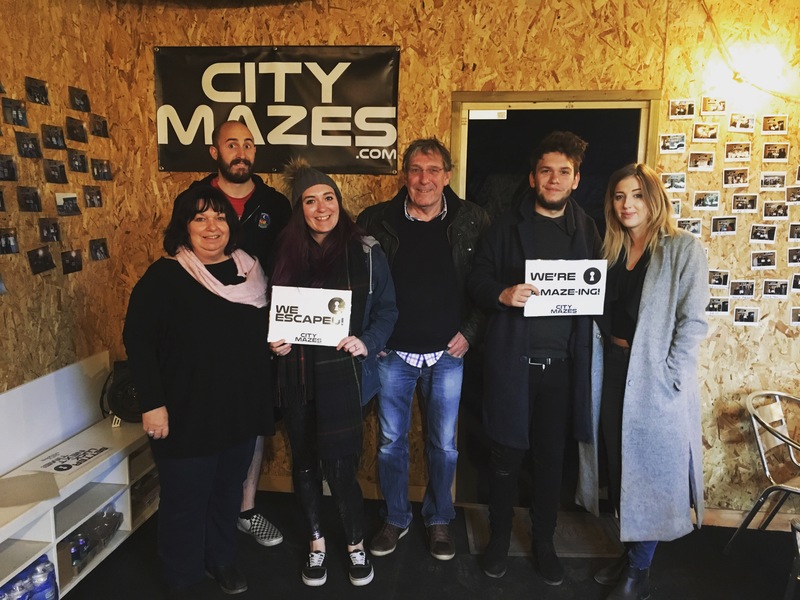 We managed to escape in 50 minutes. We had to ask for a clue in the end, but it turned out our clue led us back to something Charlie had (very quietly) pointed out to use before. If he’d pushed the idea, we’d of got out a few minutes sooner instead of being mocked by red herrings for 5 minutes! It is 100% a great time and worth every penny. The staff who were looking after us truly did a great job, and despite our slight disappointment, they made it up to us no questions asked. 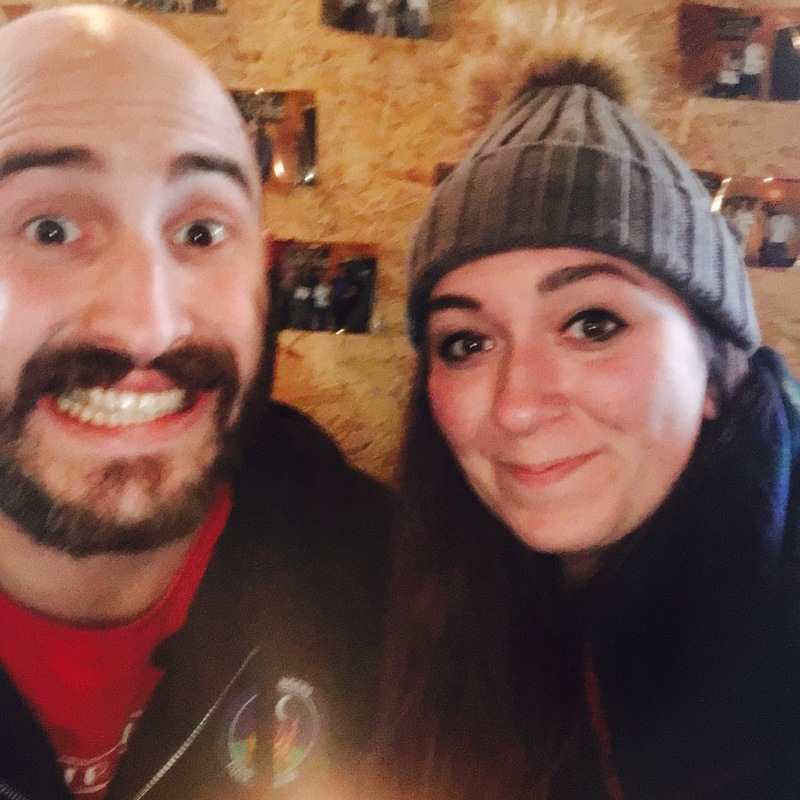 It was a 10/10 experience and I can’t wait to go and try the third room!